"And a prince was born. Happy 2nd birthday Nillan. Forever chilled, a diplomat in the making. Mama bear loves ya 10 much," Zari noted. "Two years back, God blessed me with the first son and I named him Nillan. It means moon, origin, popularity, handsome!! And he is really handsome, shinning more than a star coz he has the moon's blood. Happy birthday Lanny, Daddy Love you." 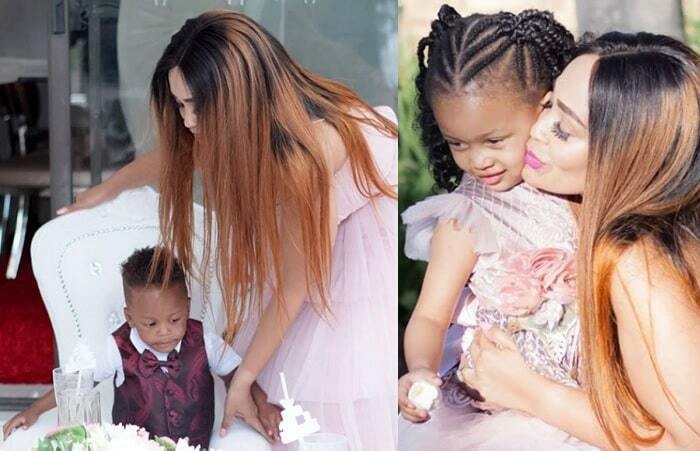 The mother of all birthday parties was to take place in August when Diamond Platnumz' only daughter, Tiffah Dangote turned 3. Trouble stemmed from the guest list, which had Wema Sepetu as one of the 30 lucky fans the Bongo Flava star was to sponsor for a fully paid trip to South Africa. 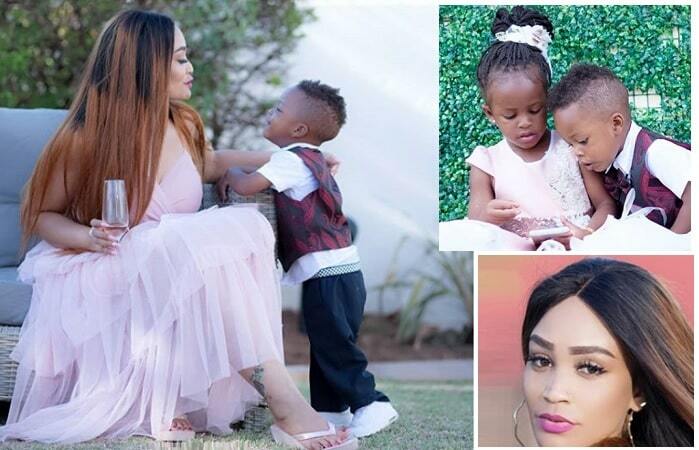 This did not amuse Zari a single bit and she was not about to see Wema Sepetu in another Public Display of Affection (PDA) with her baby daddy, the birthday bash was postponed. That was just around the time when Miss Uganda beauty contest was about to take place and she was a patron and judge, so she travelled to Uganda for the beauty contest. Today, Zari is one of those celebrating Quiin Abenakyo's win who was the 2nd runner up in the just concluded Miss World Beauty competition that was held in China. Zari, as one of the judges for Miss Uganda 2018 competition, she is equally celebrating because their choice of a winner has gone ahead to do wonders not only at local level, but also at the international level when she finished in third position becoming the 2018 Miss World Continental Winner for Africa.